This survey is for Culver City RESIDENTS AGES 50 AND OLDER so that we can plan to make our city a better place to age. If you fit this description, please continue with our questions about yourself and what would help you to age the way you want to age in Culver City. Your individual responses are confidential and will not be shared. You may receive this survey from more than one source - Please complete it just once. * 1. Overall, how would you rate Culver City as a place for people to live as they age? * 4. 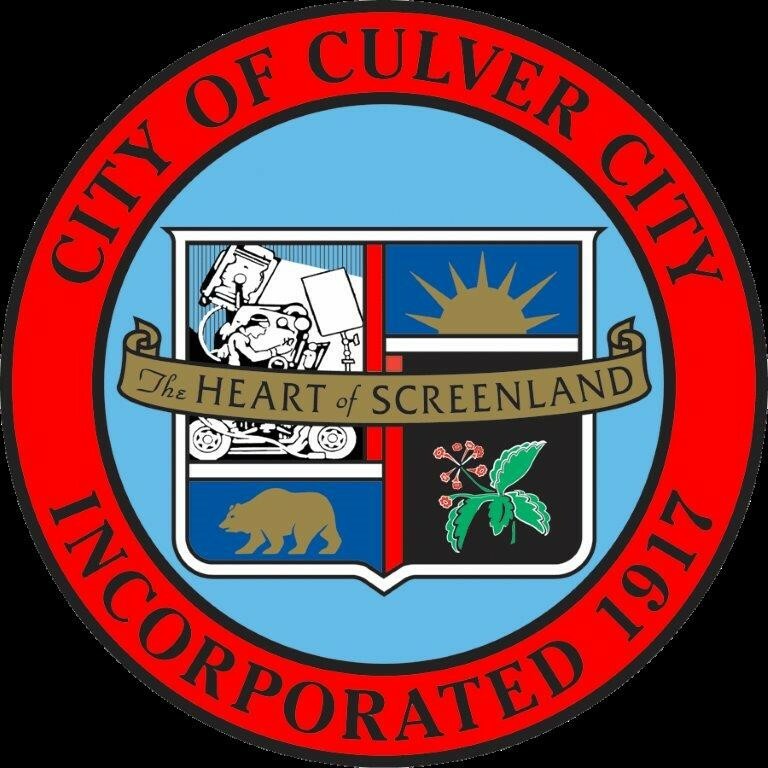 How long have you lived in Culver City? * 5. If you were to consider moving out of Culver City when you reduce your work hours or retire completely, which of the following factors would impact your decision to move? * 6. How important is it for you to remain in your community as you age? * 7. Do you own or rent your primary residence - or do you have some other type of living arrangement? * 8. What type of home is your primary home? * 9. Do you rely on income from renting out a room/ADU/"Granny Flat"? * 10. How important is it for you to be able to live independently in your own home as you age? * 11. People sometimes make changes to their homes so they can stay there as they age. If you plan to stay in your current home, do you think you will need the following types of modifications or improvements to your home to enable you to stay there as you age? * 12. How important do you think it is to have the following in Culver City? * 13. Does Culver City have the following? * 14. How important do you think it is to have the following in Culver City? * 15. Does Culver City have the following? * 17. How important do you think it is to have the following in Culver City? * 18. Does Culver City have the following? * 19. In general, when compared to most people your age, how would you rate your health? * 20. How often do you get some form of exercise (such as walking, running, biking, swimming, sports, strength training, yoga, stretching, dancing, water aerobics)? * 22. How important do you think it is to have the following in Culver City? * 26. How frequently do you intereact with your friends, family, or neighbors in Culver City? * 27. How often do you leave your home for social interaction, errands and/or fitness/recreation classes? I feel prepared in case of a community-wide emergency (e.g. : earthquake, fire). I worry about being able to afford my housing as I age. I feel optimistic that I can manage issues of aging to my satisfaction. I would welcome guidance to plan for positive aging. * 29. How important do you think it is to have the following in Culver City? * 30. Does Culver City have the following? * 31. How important do you think it is to have the following in Culver City? * 32. Does Culver City have the following? * 33. Which of the following best describes your current work status? * 34. How important do you think it is to have the following in Culver City? * 35. Does Culver City have the following? * 38. How important do you think it is to have the following in Culver City?